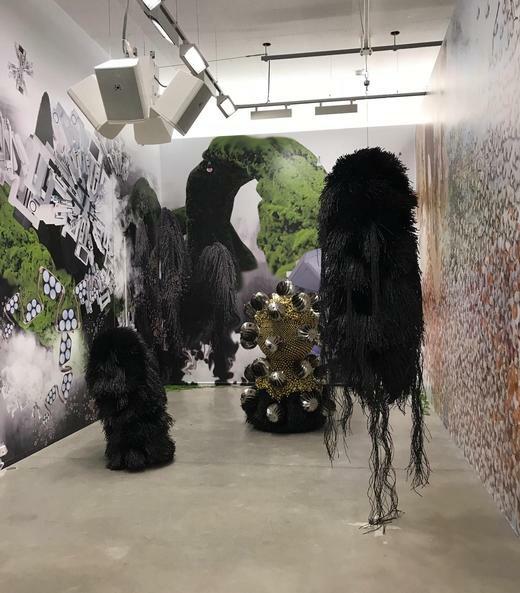 haegue yang, istallation view chronoropic traverses, la panacée, montpellier, 2018. 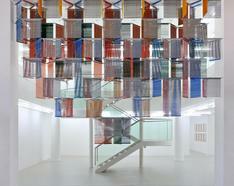 La Panacée – MoCo is pleased to invite Haegue Yang (b. 1971 in Seoul, based in Berlin and Seoul) for a solo exhibition in Montpellier. Yang has been exhibiting internationally since the late 1990s and is considered as one of most significant artists of her generation. 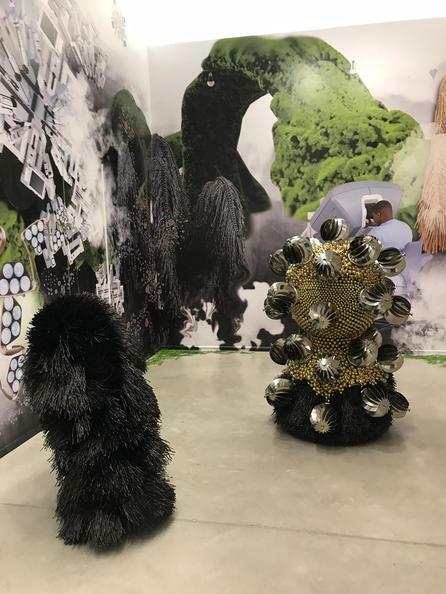 Chronotopic Traverses brings together unexpected arrangements of new and existing works in an immersive and hybrid environment, intertwining organic and artificial elements to move across time and space. An accompanying program integrating music and film related to Yang’s artistic consciousness will run throughout the exhibition period.